The Emily Watson School of Dance is keen to participate in both community and charitable events. 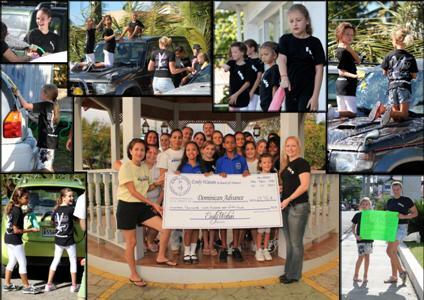 In November 2011, students from the dance school came together to hold a car wash to raise money for Dominican Advance. Students proudly washed cars, performed dances, sold snacks and raffled off prizes donated by local people and businesses.